 Bank Account Type is Not Supported – Jobble doesn’t support non-transactional bank accounts. Those bank accounts don’t allow money to be deposited. Typo in Bank Account Number – Typos in your routing or account number can cause your payment to fail. Double check your account information and carefully re-enter it. You may need to contact your bank to confirm your direct deposit account and routing numbers. Entering a Prepaid Debit Card – To enter a prepaid debit card, you will have to link it using the account and routing number instead of the card number. You will not be able to link it using the prepaid debit card number.